 Download now on your chosen size and start using the picture of this Ink Splash clip art. 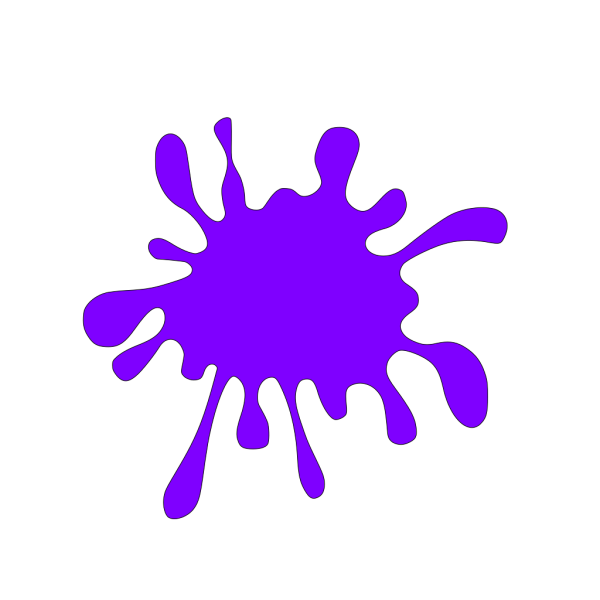 Ink Splash Clip Art viewed 3367 views by people and Downloaded 1557 times in total. 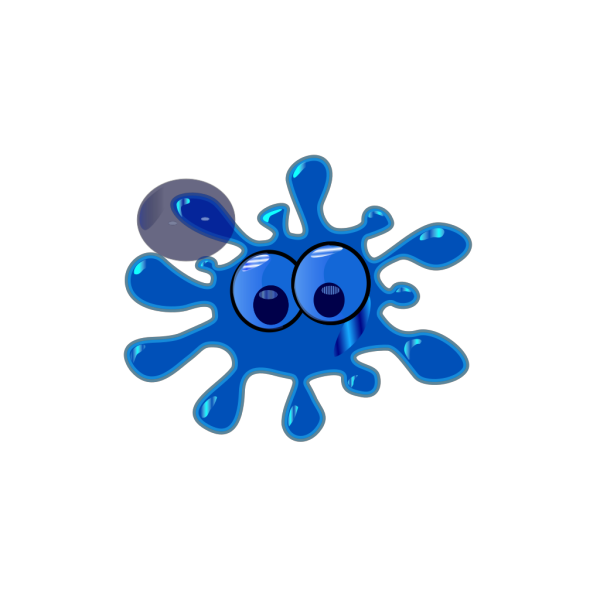 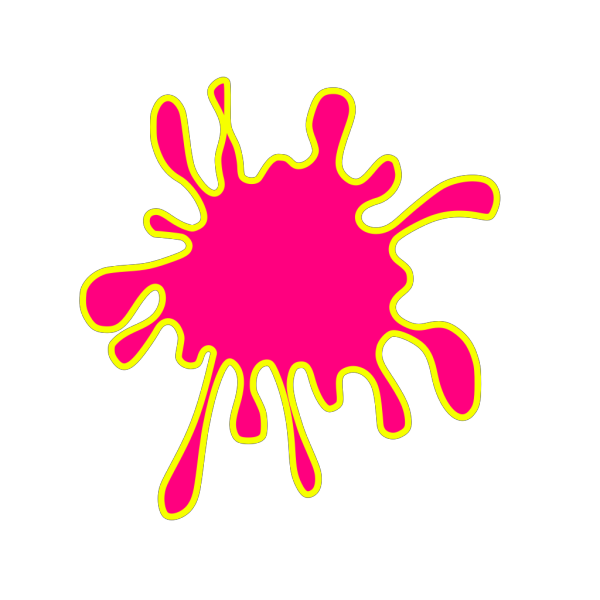 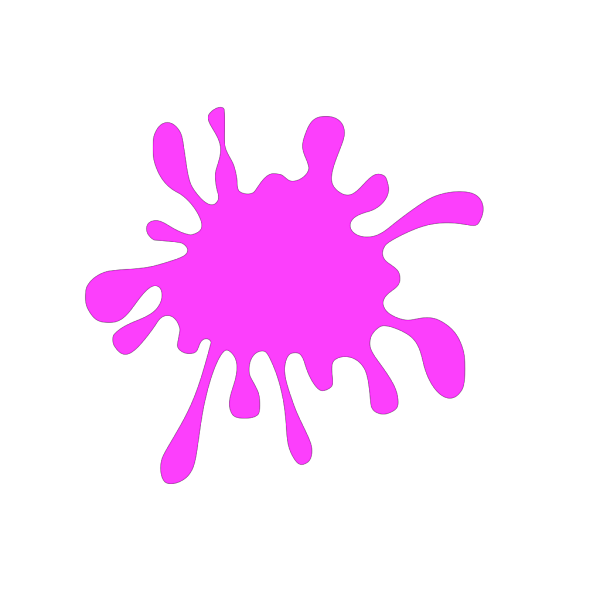 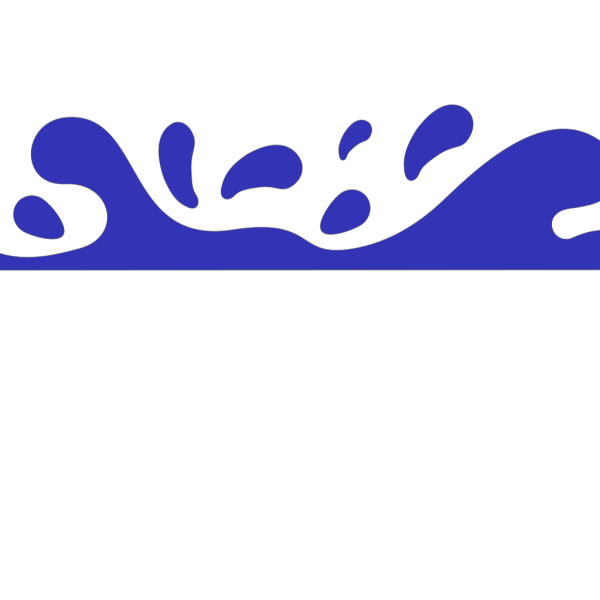 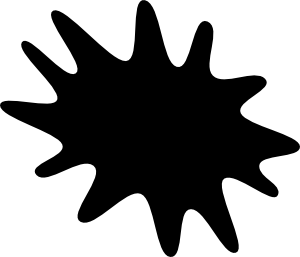 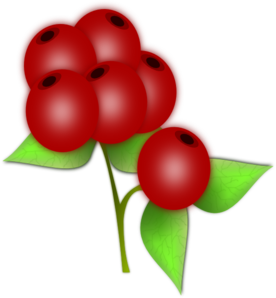 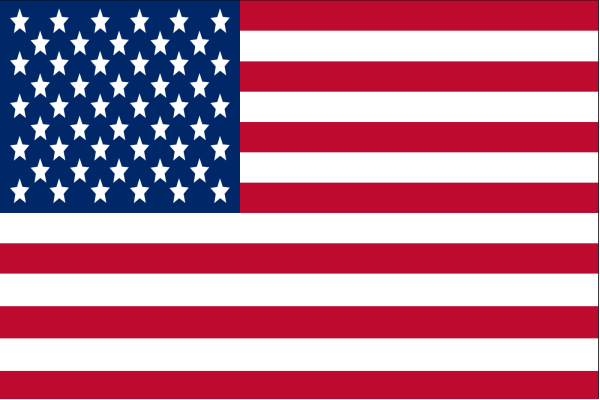 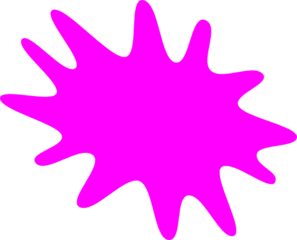 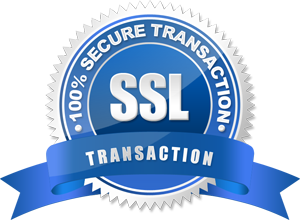 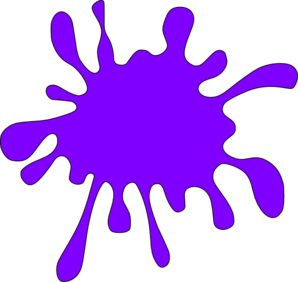 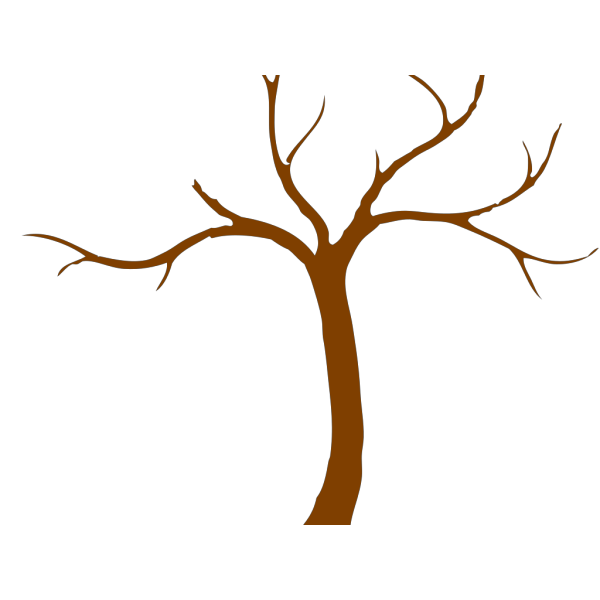 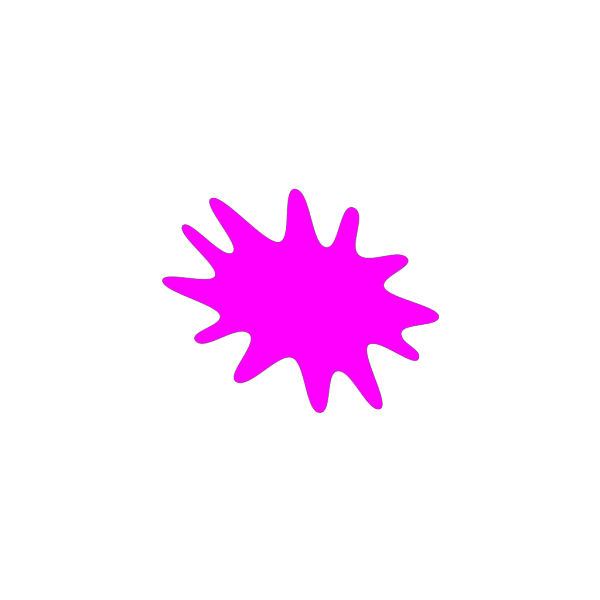 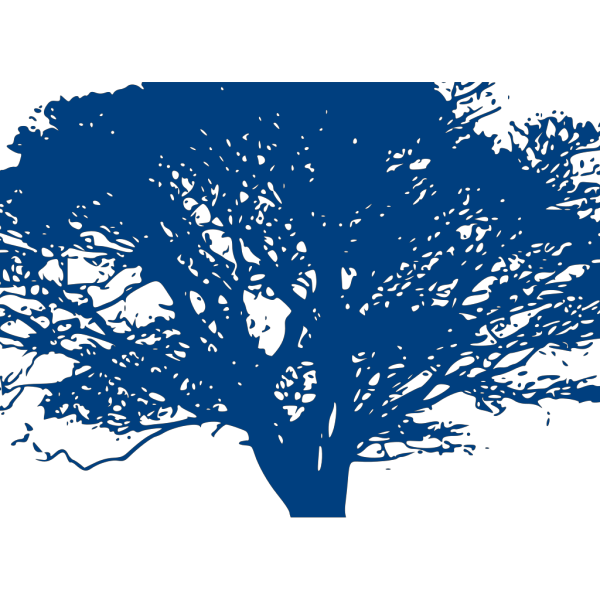 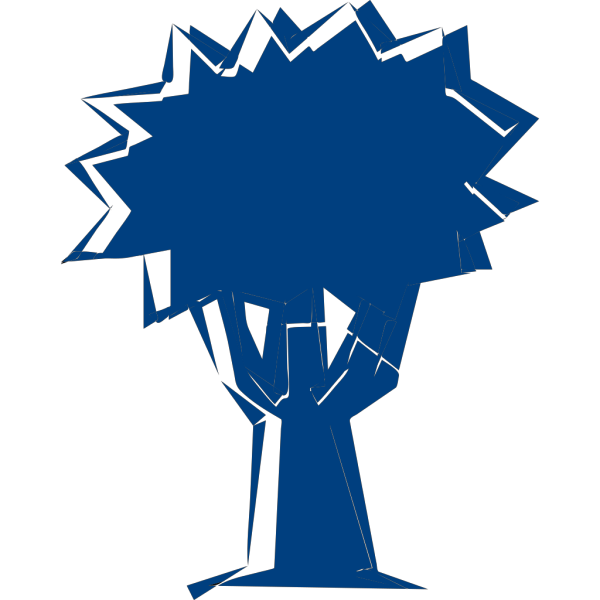 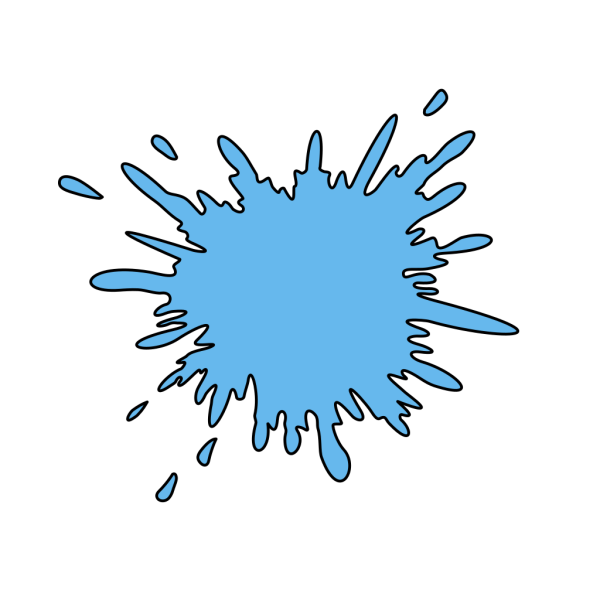 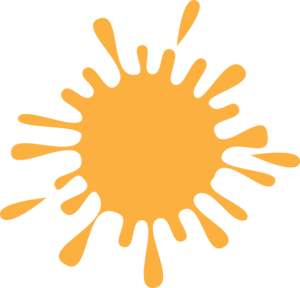 Free Clip art vector design of Ink Splash SVG has been published by DownloadClipart.net.